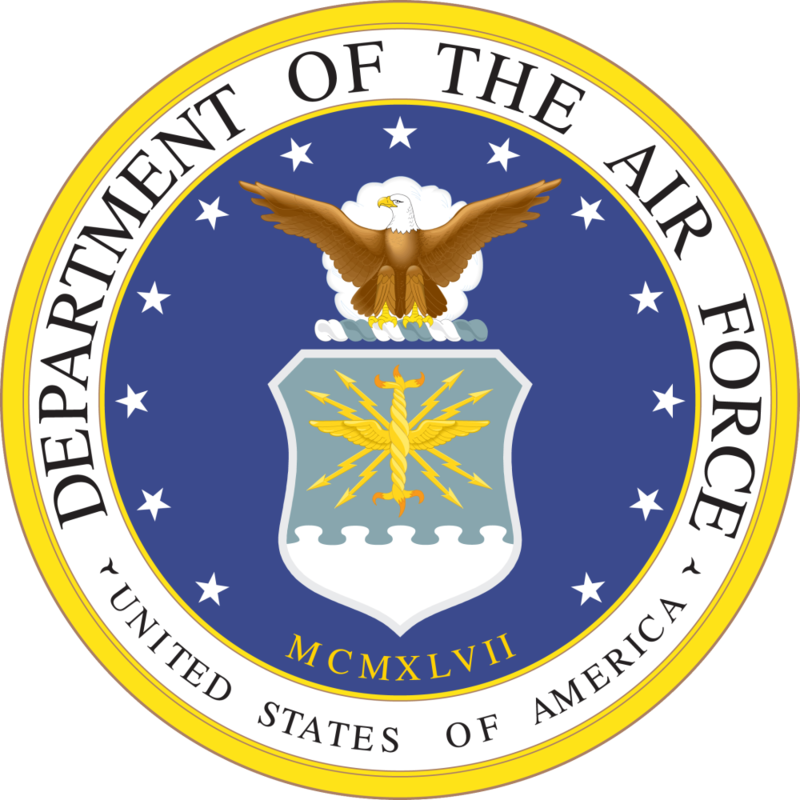 On January 2, 2003, Jessica Brakey, a female cadet at the US Air Force Academy, contacted media and congressional representatives asking for help with sexual assault at the Academy. As a result of her coming forward, Senator Wayne Allard’s office was contacted by 38 former cadets, 23 current cadets, and one civilian, all of whom said they had been raped by Air Force Academy men. During the investigation into the scandal, the air force admitted that 16 graduates who were accused of sexual assaults were currently serving as officers in the military. Like every scandal before and since, the USAFA leaders at the time took the fall for the ‘scandal’ and the USAF promised they made sweeping changes in regards to how they will handle allegations of sexual abuse. They also claimed ‘the problem was isolated’ at the Academy in Colorado.